WatchTV, which includes more than 30 channels of live TV, will debut next week. One week after officially closing its $85 billion deal to buy Time Warner, AT&T is rolling out its first innovation that draws from both sides of the just-merged company. Next week, AT&T is launching WatchTV, a skinny bundle offering featuring more than 30 live channels—including CNN, TBS and TNT from newly acquired Turner—and more than 15,000 TV episodes and movies on demand. WatchTV will be free to subscribers of AT&T’s two new unlimited wireless plans—AT&T Unlimited & More and AT&T Unlimited & More Premium—both of which will debut next week. AT&T will also offer WatchTV as a standalone service for $15 a month, with details “coming soon,” the company said. 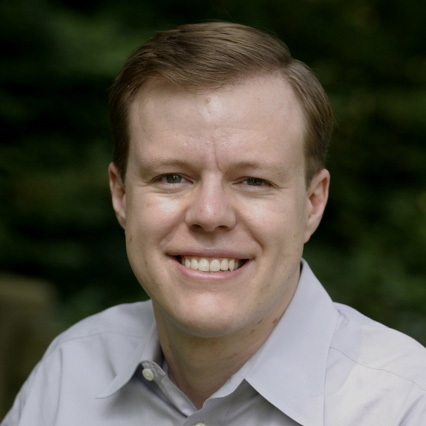 The skinny bundle offering includes channels from A&E Networks, AMC Networks, Turner, Discovery Inc. (though a few are missing, like Travel and Science), Crown Media Networks and all Turner basic cable networks. Some Viacom networks (including Comedy Central, BET and VH1, but not MTV, Paramount Network or Nickelodeon) will be added “after launch,” AT&T said. The Premium wireless tier (which starts at $80 per month for a single line) will give consumers the option to add a premium service like HBO, Cinemax (both of which are now owned by AT&T), Showtime, Starz, Amazon Music Unlimited or Pandora Premium, as well as a $15 monthly credit toward DirecTV, DirecTV Now and U-verse TV. The lower tier (which starts at $40 per month for a single line) offers a $15 monthly credit toward DirecTV Now only. There are some caveats for AT&T wireless subscribers: WatchTV will stream in standard definition over AT&T’s cellular network, but will be available in higher quality via Wi-Fi. One week ago, AT&T completed its $85 billion purchase of Time Warner (which it renamed WarnerMedia), just two days after a judge approved the merger by ruling in AT&T’s favor in the Department of Justice’s antitrust suit against the company. 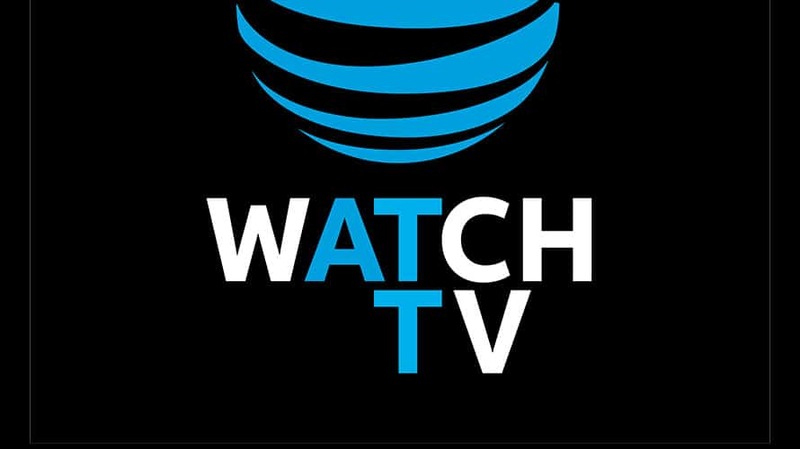 Now that it is both a creator and distributor of content, AT&T said that WatchTV is the first of many “new offerings that integrate content and connectivity.” AT&T CEO Randall Stephenson first talked about WatchTV in April when he testified during the DOJ’s lawsuit. WatchTV is the second broadcast- and sports-free skinny bundle on the market after Philo’s offering last November. Philo now includes 40 entertainment networks for $16 per month. While it lacks WatchTV’s Turner networks, Philo also has all of Viacom’s portfolio, including the network that won’t be part of WatchTV. While it costs less than half of the $35 to $40 price point offered by live TV streaming services like DirecTV Now, Hulu, Sling and YouTube TV, Philo and WatchTV don’t include broadcast networks and sports programming, aside from the sports that are shown on TNT.